Joint Injections are a relatively common form of treatment given to patients presenting painful conditions in or around the joints. The process is relatively simple and involves the direct injection of either anti-inflammatories our painkillers into the joint itself, in order to bring immediate relief and ideally reduce swelling enough to facilitate a rapid recovery. What are the major indicators for having Joint Injections? There are various reasons why joint injections may be applied, though the vast majority relate to pain and discomfort on the part of the patient. This could be caused by arthritis for example – one of the most common causes of joint pain in older adults – or perhaps from a soft tissue injury in the joint, such as with a meniscal tear. Those suffering from bursitis or gout may also find relief in joint injections, which as mentioned above can work wonders on both pain and inflammation. What do Joint Injections entail? The process is a relatively simple one and involves minimal discomfort – the relief is such that any minor discomfort is outweighed enormously by the relief. The Seattle pain doctor will administer either an anti-inflammatory drug or a simple anesthetic by way of a standard needle, in order to put the treatment directly to work in the affected area without affected the surrounding tissue. If the injection is into a joint covered by significant soft tissue, it may be necessary for the pain management doctor in Seattle to use image guidance. This is for the shoulder and hip for example. What kind of joint injections are available? 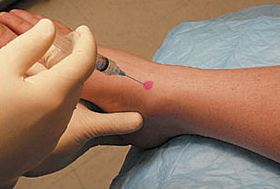 Cortisone injections with steroid medication, which have been available for decades and can be repeated every few months. Platelet Rich Plasma Therapy (PRP Therapy) – this is a new treatment involving one’s own blood being centrifuged (spun down) to separate out concentrated platelets and growth factors. 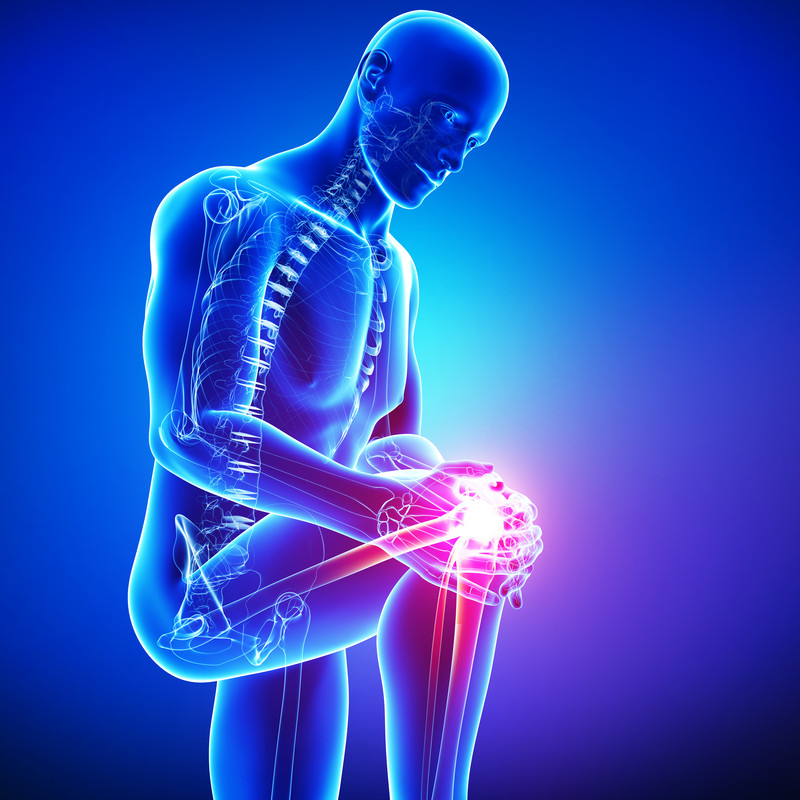 Stem Cell Procedures – Seattle pain doctors offer stem cell therapy for joint arthritis and joint injuries. This may include bone marrow or fat derived stem cells, with the newest treatment including amniotic fluid derived stem cells. What to expect when having Joint Injections? Joint injections are always administered as an outpatient procedure and are extremely simple in nature. There are no special precautions that need to be taken prior, nor is there any recovery time to worry about afterwards. The process is largely pain free as a local anesthetic or cold spray will be applied to the skin prior to the insertion of the needle, which in most cases entirely eliminates all discomfort. The chosen drug or treatment is injected directly and the relief is often immediate. What are the risks of having Joint Injections? When administered by a trained Seattle pain physician, the risks associated with joint injections are minimal. However, there is always the very slight chance of an allergic reaction to the drug chosen and in rare cases an infection may occur. There has been concern about steroid medication leading to joint degeneration. A study decades ago showed joint deterioration in small animal studies. However, this was never replicated in larger animal studies, and has not been shown in humans. What are the benefits of having Joint Injections? The primary benefit of join injections comes in the form of immediate relief, which can be truly liberating for those with rather excessive joint pain. In addition, the anti-inflammatory effects of the treatment can speed up the healing process. While cortisone injections do not repair joints, regenerative medicine with stem cells and PRP therapy may help repair and regenerate some of the joint damage such as from arthritis. Seattle Pain Relief offer all types of joint injections with success rates that exceed 75%. Most insurance is accepted.